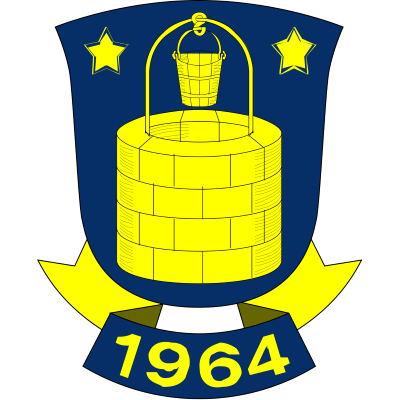 Brøndby IF is a Danish football club based in Brøndbyvester, Brøndby, on the western outskirts of Copenhagen and is the biggest football club in Denmark with almost 2000 members. 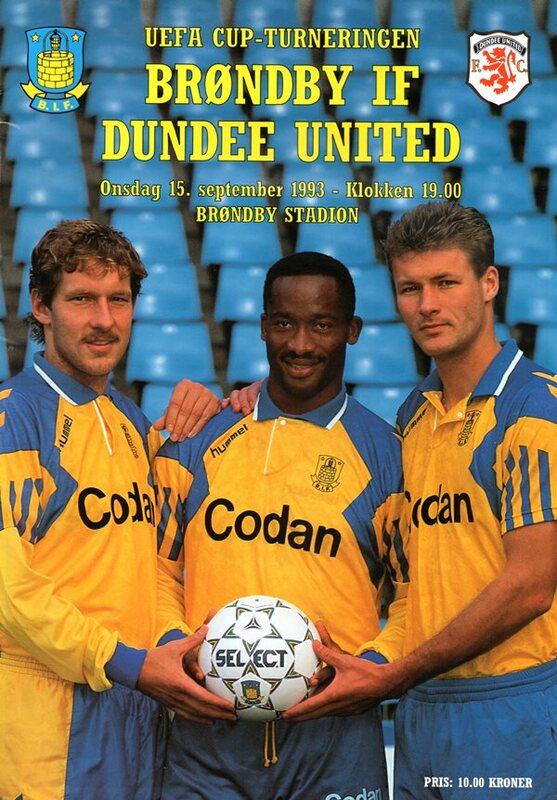 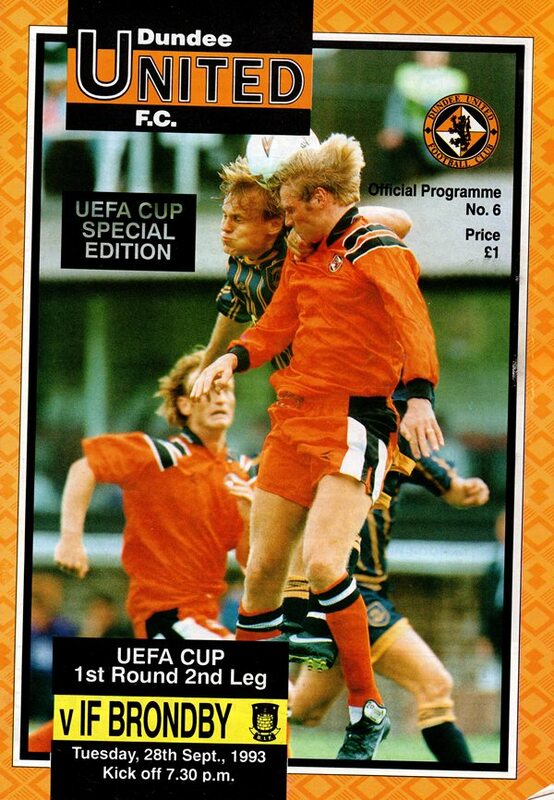 United played them twice in the UEFA Cup first round in 1993. 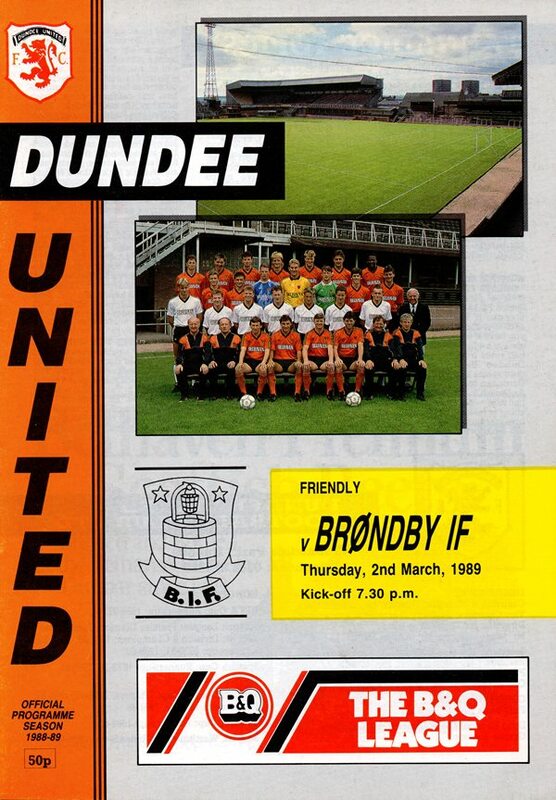 The first game being a 2-0 defeat away from home and the most recent game was the second leg which United won 3-1.